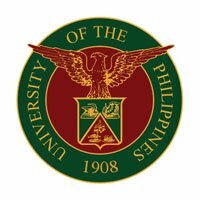 The University of the Philippines is a university system and shall be composed of constituent universities established solely by its Board of Regents upon the recommendation of the President of the University. President of the University is the chief academic officer, head of the university faculty and the chief executive officer of the University. The President of the University shall exercise the powers specifically provided for in the UP Charter (RA 9500), those determined by the Board, those which pertain to the office of the president of a university, and those which are related or necessary to its functions. There shall be a Secretary of the University appointed by the Board, who shall also be the Secretary of the Board, and who shall keep such records of the University as may be designated by the Board. (Sec. 15, RA 9500). The Administration of each constituent university is vested in the Chancellor insofar as authorized by the Board and the President of the University. The Chancellor of the constituent university shall be elected by the Board upon nomination of the President of the University, following a process of consultation with the constituents of the constituent university based on standards and guidelines set by the Board. The Chancellor shall report to the President of the University, and shall perform the duties and functions elsewhere stated in this Act, and all the usual, necessary and related functions of the Office of the Chancellor, subject to the policies and rules prescribed by the Board. The Board shall determine the term and compensation of the Chancellor. 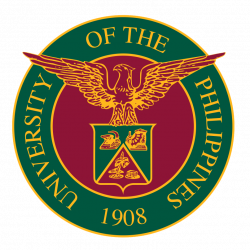 Click here for the full text of Republic Act 9500 or the Act to Strengthen the University of the Philippines as the National University.